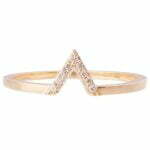 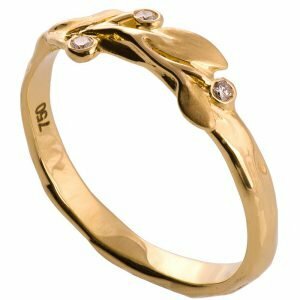 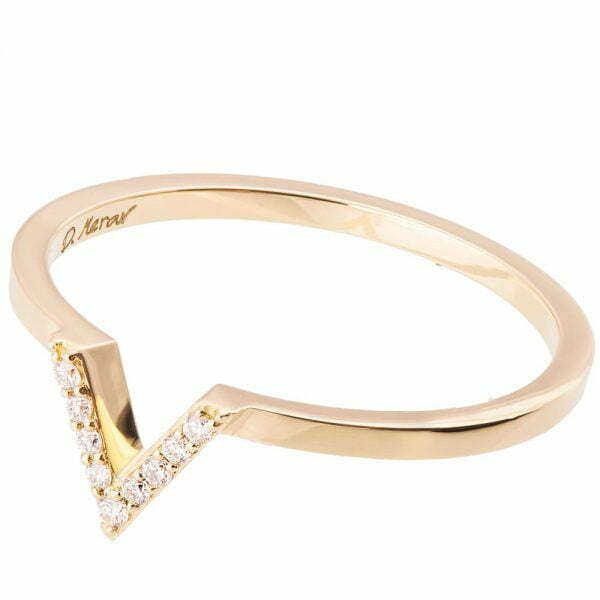 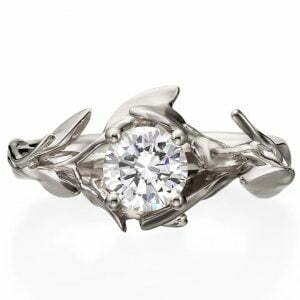 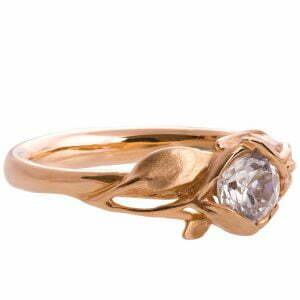 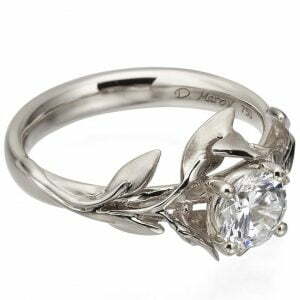 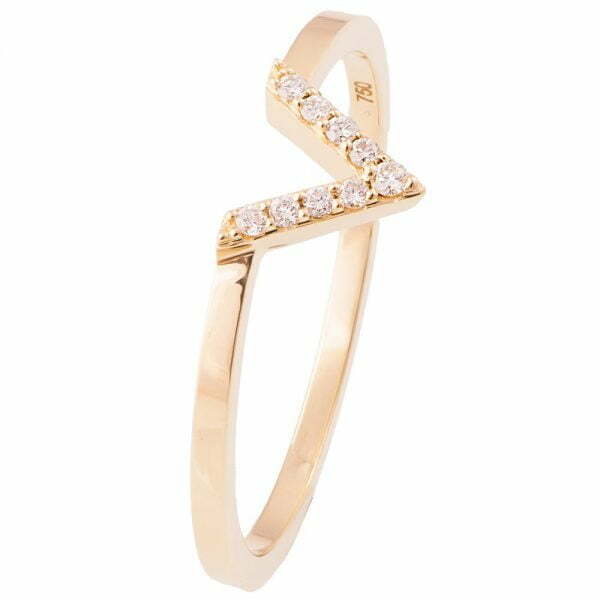 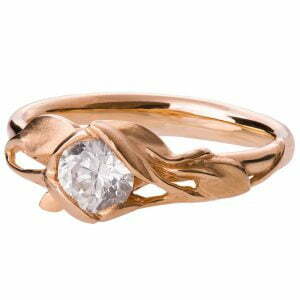 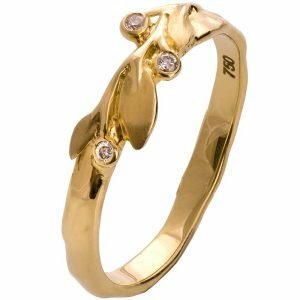 A delicate, handmade, V shaped diamond ring. 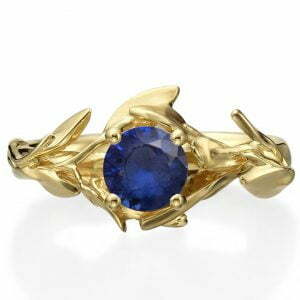 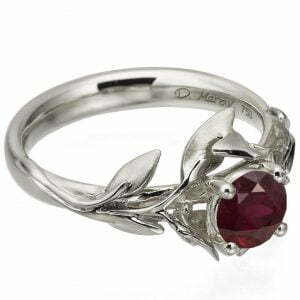 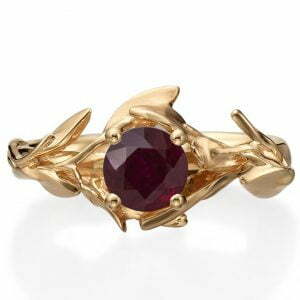 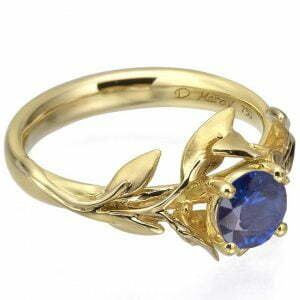 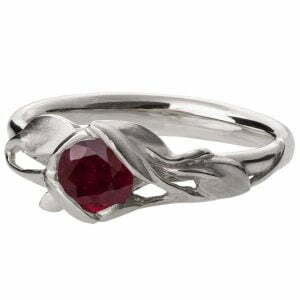 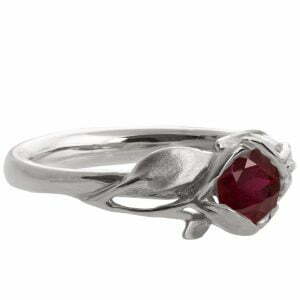 This ring is 7mm wide at the widest point. The back is about 1.2mm wide.